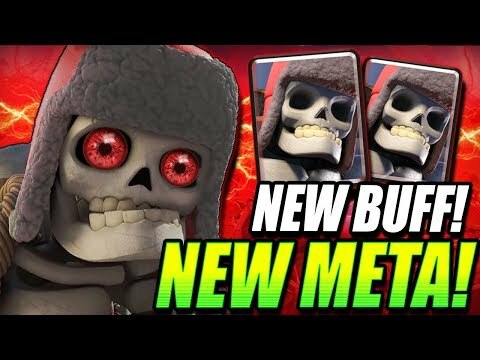 GIANT SKELETON BUFFED!! 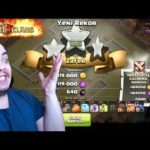 EASY LADDER DECK after BALANCE UPDATE! 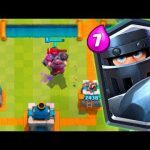 Clash Royale – New Giant Skeleton Bait Deck for Trophy Pushing on Ladder in Legendary Arena 13, Spooky Town Arena 12 and Frozen Peak Arena 11. 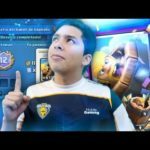 Clash Royale Giant Skeleton Deck 2019. If you enjoyed the video, please like and subscribe. 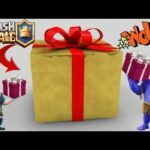 New Clash Royale Content every day! Thanks for watching! Have an awesome day! 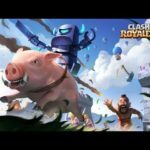 TESTEI O MAIS NOVO DECK AÉREO COM BRUXA NO CLASH ROYALE!